Neil Gotanda is a professor of law at Western State College of Law in Fullerton, California. Gary Peller is a professor of law at Georgetown Law in Washington, D.C. 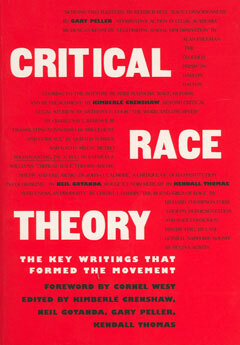 He is the author of Critical Race Consciousness. Kendall Thomas is Nash Professor of Law and the director for the Study of Law and Culture at Columbia Law School.